Looking for the ultimate Porsche cell phone mount? Look no further because we’ve got the perfect phone mount for you! The market is full of flimsy universal phone mounts that clip or stick to areas of your interior that can and will cause damage. 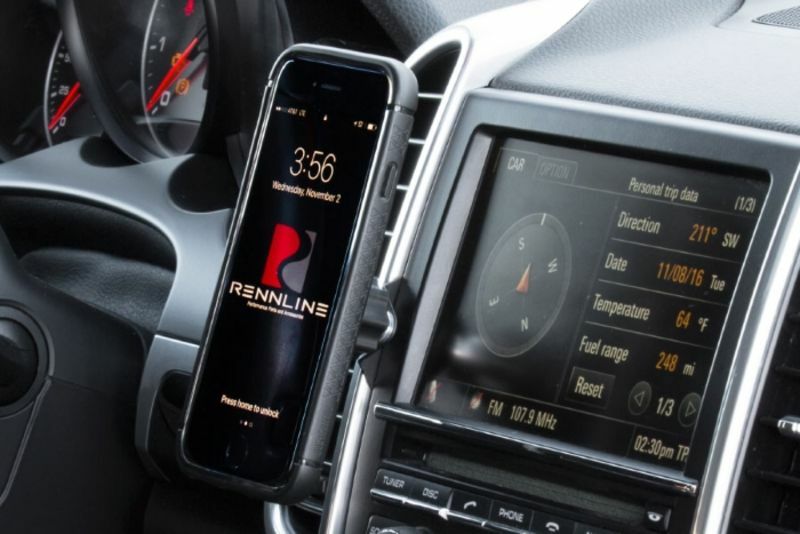 Rennline has solved this problem with their ExactFit Phone Mounts. These mounts are tailored to your specific air-cooled or water-cooled Porsche and do not attach to any part of your interior that will cause harm- plus they easily install in minutes! Click the link below to read more info.